Stuck inside with the blizzard? Tired of watching the National Zoo’s panda? We’ve got your birding fix right here. 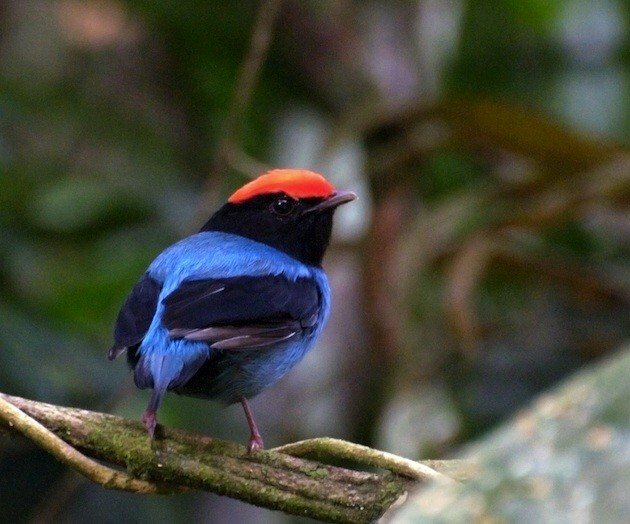 Male Blue Manakins dancing for the love of a female—as entrancing as the falling snow. Make a big steaming mug of cocoa and get your finger set on “replay”!